a portrait of your pet? 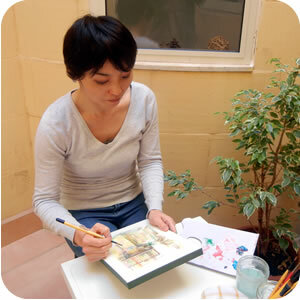 Junkina is a Japanese artist living in 'Gozo', a small beautiful island of Malta. She studied drawing, painting, and textile printing design in Tokyo, Japan. After 13 years career of web graphic design in Milan, Italy, She decided to move to Gozo in 2013. She particularly loves to paint and draw Gozitan cats and the beauties of Gozo using acrylic paint or coloured pencil. For more information, please contact using the form below. 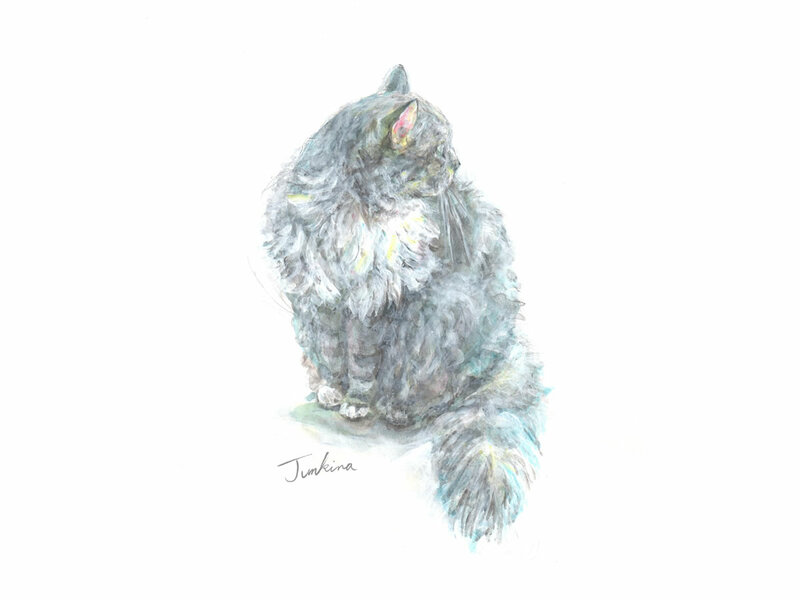 If you would like Junkina to paint pet portraits from your pet photos or require any further information, feel free to contact her!